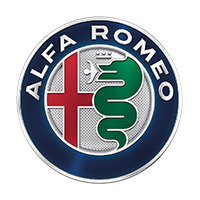 Find the latest Alfa Romeo car reviews in the Philippines, providing multiple in-depth reviews for each model. A comprehensive set of scoring is provided to cover all main aspects of the car, along with the pros and cons to help with your buying decision. 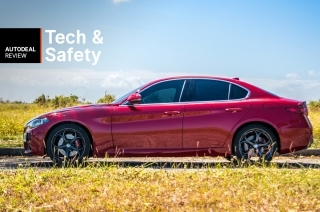 Saying no to review the Alfa Romeo Giulia would be the most foolish thing to do. 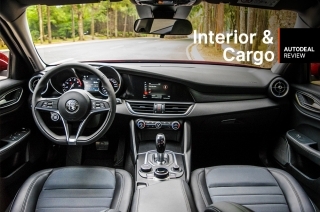 The master of corners needs an equally supported cabin, and the Giulia complied. Plus more.